Travel Pal for the iPhone now RELEASED! We’re thrilled to announce that Travel Pal is now available on the Apple App Store for your iPhones! Our Android version debuted earlier this January, and we already have a very large and active pool of users from virtually every single country in the world. 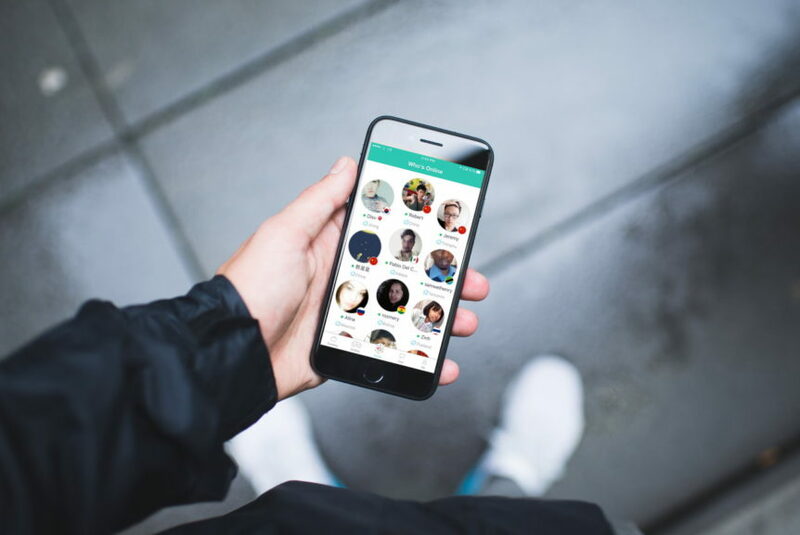 Now, your friends can also join in the fun, and you can also use Travel Pal on your iPhones! 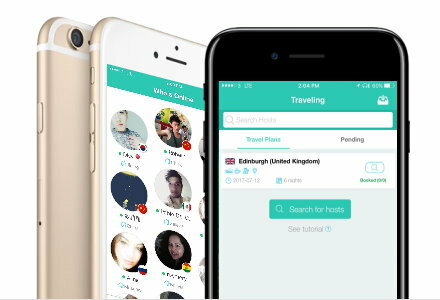 As a TRAVELER, you can make friends on Travel Pal and find hosts that you can meet up with, discover the place with and maybe even stay with during your trip! You can even find fellow travelers who are planning a trip to that same destination! As a HOST, you’ll have the opportunity to extend your kindness and generosity towards visitors to your city, helping them in various ways during their stay. You can offer a place for travelers to stay in, serve as a tour guide, meet up for a meal or drink, or simply offer travel advice. …Or why not do both? Of course, there’s nothing stopping you from being both a Traveler and a Host – each brings its own rewards. Your chat history is portable! You can sign into your Hello Pal account, AND access your entire chat history, even from Travel Pal! Yes, even if you already have a long history of chats on your Hello Pal app, that chat history will load back up when you access it on your iPhone (or any other device, for that matter)!